The stuff that pipe dreams are made of. Opium den, NYC. ‘Dictionaries are like watches: the worst is better than none, and the best cannot be expected to go quite true.’ Samuel Johnson. 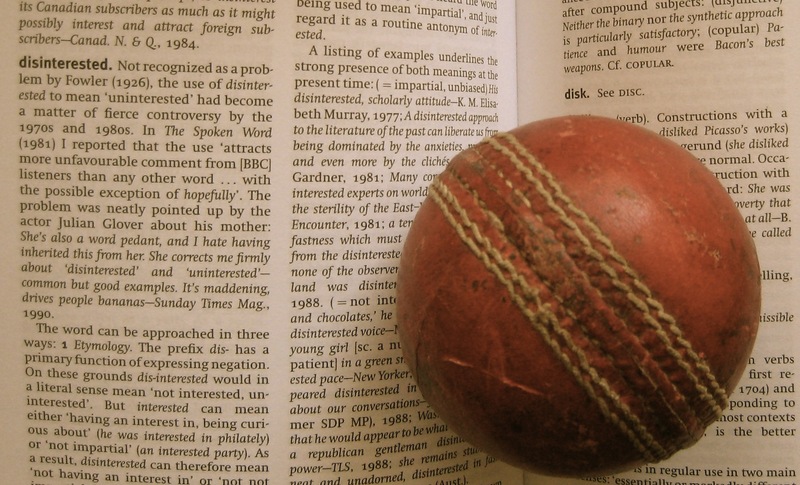 From the New Shorter Oxford English Dictionary (1993). Do they know Xmas isn’t wrong? 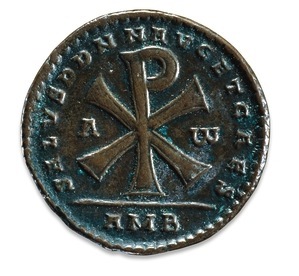 Christogram (chi rho) on a mid-4th-century Roman coin. © Trustees of the British Museum. Some people get awfully sniffy about Xmas as shorthand for Christmas. Wretched modern world, proto-textspeak, irreligious, ahistorical, next they’ll be calling it Pepsi-day. As it happens, Xmas has been in use in English for centuries, and is recorded in a letter by the poet and polymath Samuel Taylor Coleridge. The ‘X’ stands for the Greek letter chi; in (ancient) Greek Christ is ‘Χριστός’. This abbreviation for Christ (often using the first two letters, chi and rho, Xρ) was common in ancient Christian artwork; it has an exceptionally long pedigree. It may not be recommended for use in formal writing, and most publishers’ style guides are agin it, but it isn’t illiterate or crudely secular, a symptom of the commercialisation of Christmas. Do they know what they’re asking you not to do?